A Very Happy New Year to everyone reading this! As we start the New Year I look back with gratitude for many things. We have had some excellent holidays – to the Highlands of Scotland – to Norway – to Corsica. The grandchildren have grown – two of them have turned into good readers who love stories. Those were happy events on the personal front. On more of a “learning front” I have joined a Writing for children Workshop at the City Literary Institute and find this most helpful. 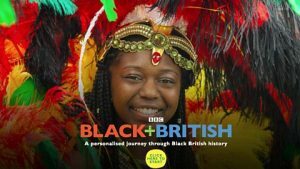 I am also grateful to the BBC for some excellent programmes they showed towards the end of the year during Black History Month. Recently a Facebook Friend posted a message about the series which was entitled “Black and British. A Forgotten History” Her message was “Brilliant tv, thanks BBC “ I certainly agree. She gave a link to the 4th episode. 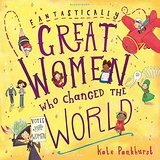 At Christmas we duly gave Mia the book I mentioned in my blogpost in November “Great Women who changed the WORLD”. I hope it will inspire her. To recap our situation for any new readers: in the 1970s we adopted two sons who were born in London, both from a Caribbean background. Now we are blessed with four grandchildren from those sons. Sam has two daughters and Jah has a son and a daughter. We had the joy at Christmas to all go and see the pantomime “Sleeping Beauty” at the Hackney Empire. Sam who has moved a slight distance away from London, feels the need for constant ‘cultural inputs’. The Hackney Empire is a good place for this and the pantomime was brilliant! 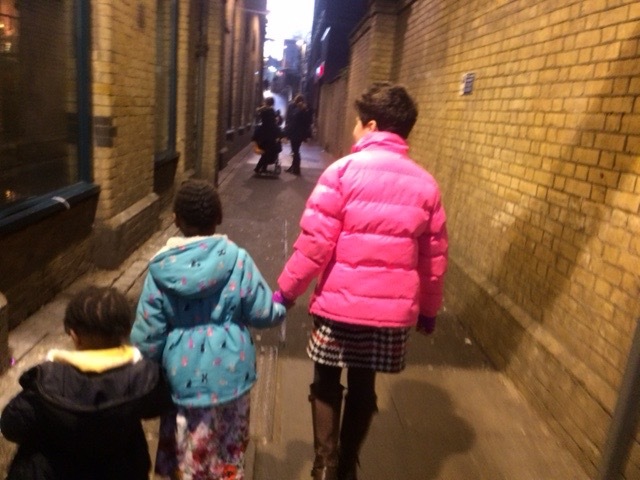 Here is a picture of part of our multiracial family party walking home from the pantomime. These young ones are the future. We hope for great things for them and for our multiracial society.